Researcher’s at McGill University in Montreal, Quebec, Canada are conducting the largest genetics study of essential tremor patients ever. 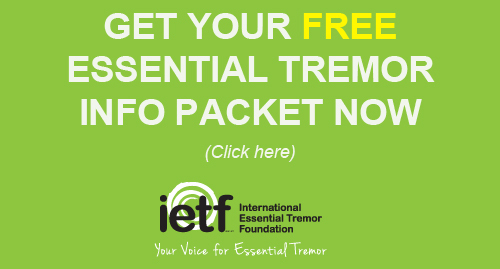 They require 10,000 participants affected by essential tremor. This is a global study and there is no travel involved. This study is open to anyone who has essential tremor, even if you have not been officially diagnosed by a physician. It is okay if you are currently on medication for your essential tremor. If you meet the basic criteria above and are interested in participating in this study, email ET.Genetics.Rouleaulab@gmail.com. If selected, you will be provided with the several necessary documents: a consent form, genealogy form, and a writing test. Upon completion, these documents can be returned to the researchers via email or postal mail. These documents will be examined by a specialist to determine if you qualify for the next stage of the study. If selected, you will receive all the necessary informational materials and a prescription to have your blood drawn for testing. Packaging and shipping for sending your sample back to the researchers will also be provided. 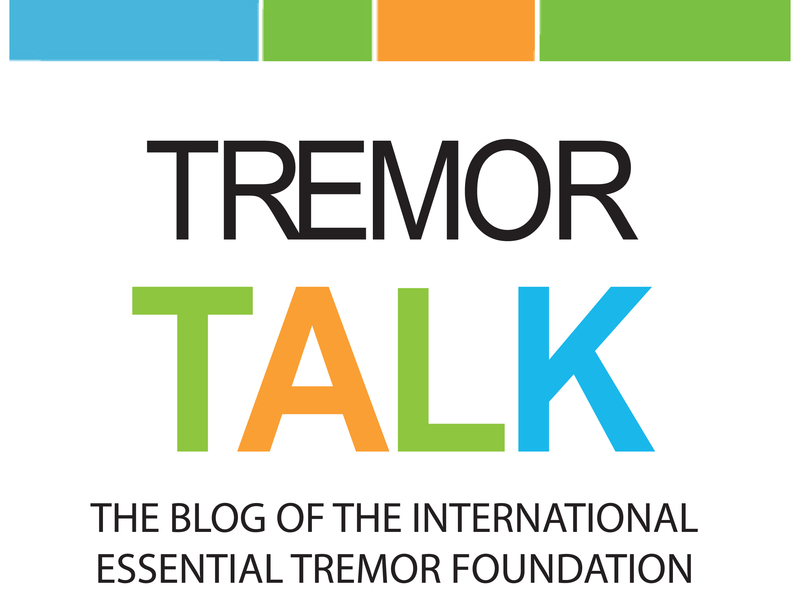 Your help is needed if we are to understand the cause of essential tremor. If you have questions about this study, please email the researchers directly.